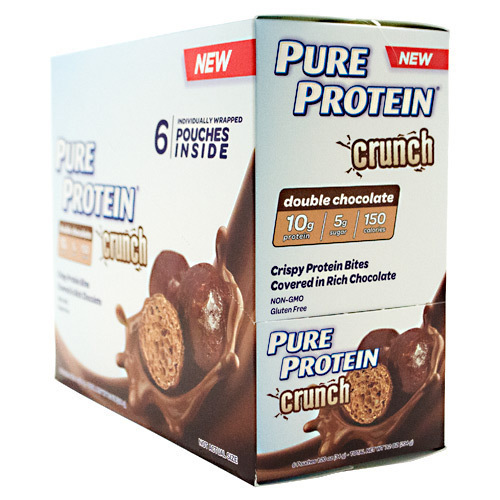 Pure Protein Crunch Bites are great-tasting protein snack! Warnings: Contains milk and soy ingredients. May contain peanuts, tree nuts.